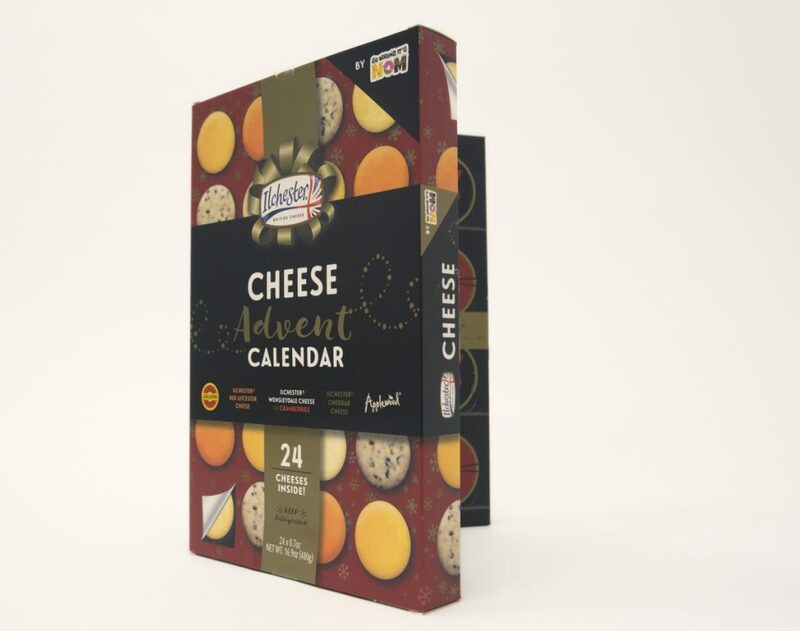 Newly available in the U.S., these variations on Advent calendars let them celebrate in more sophisticated ways. 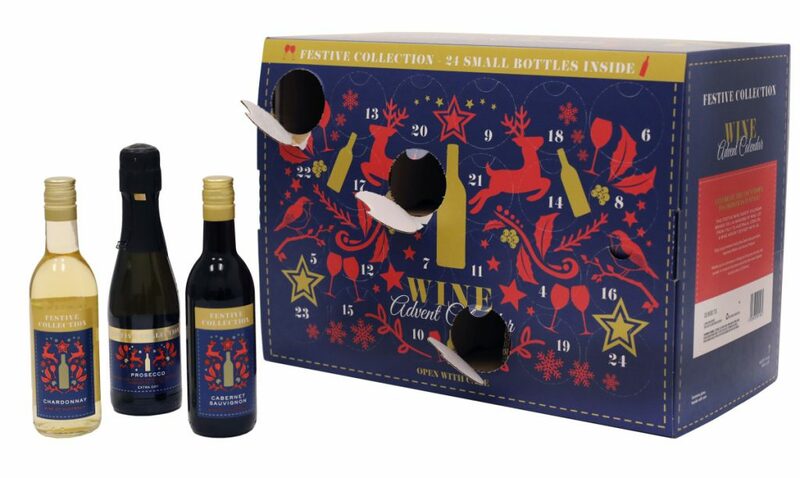 NEW YORK — Advent calendars are hitting the bottle. 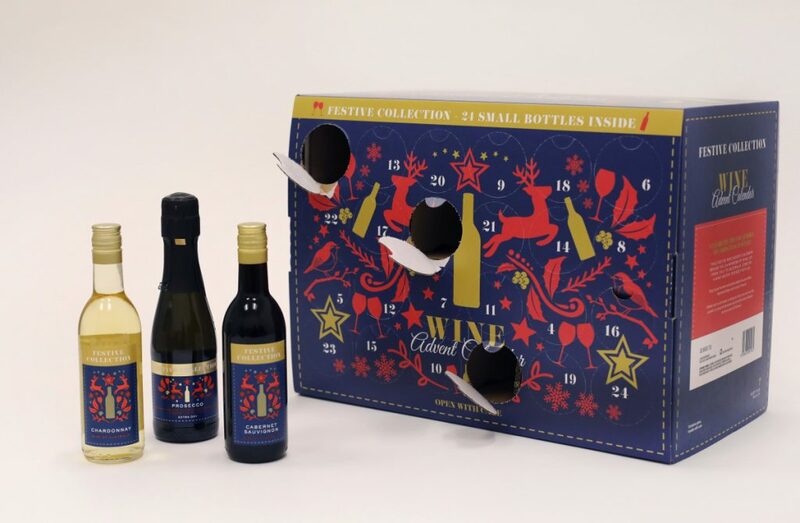 This Wine Advent Calendar from German grocer Aldi has been made available in the U.S. for the first time this year. It appeals to nostalgic adults who want to countdown the days until Christmas by discovering a more age-appropriate treat behind each date. Another company, Kalea, makes a nearly 2-foot-tall calendar with 24 cans of German beer that is sold at Costco and other retailers. Kalea, based in Salzburg, Austria, says it shipped 50,000 calendars to the U.S. this year. Next year, it expects to double that.